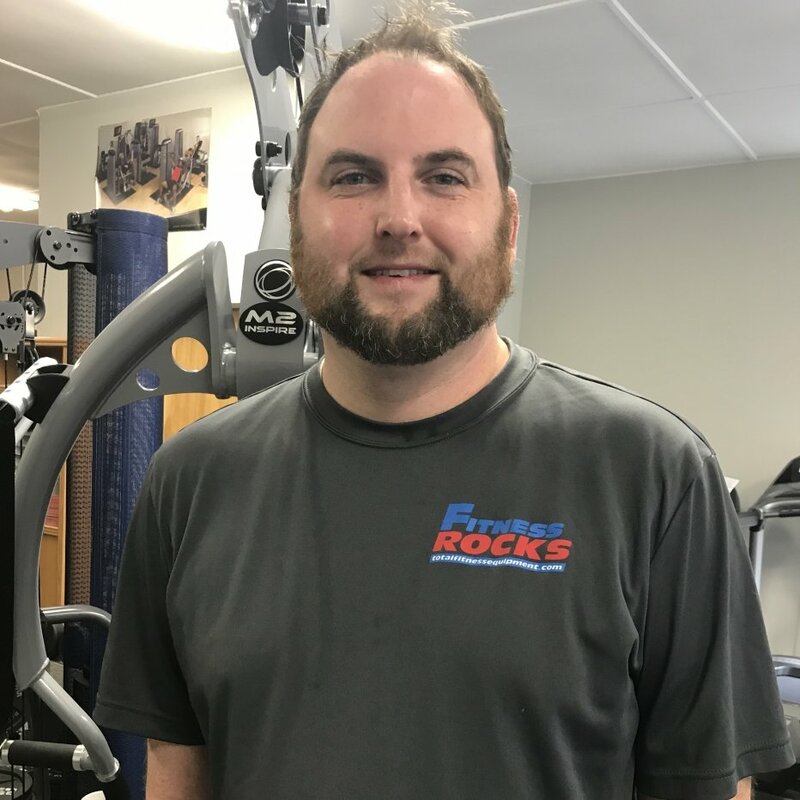 Greg’s interest in fitness started at a young age while playing basketball at Pioneer Valley High School in Northfield, MA. Later that led to Coaching Youth basketball and soccer at the YMCA in Greenfield MA as a Sports Director. Greg enjoys the Patriots, Red Sox and Celtics. Fitness helps him enjoy playing with his two dogs and renovating his 1930 farmhouse in Northfield, MA. Now as a Sales Manager in Brattleboro, VT, Greg enjoys helping people find the right exercise equipment for their needs. Visit our NEW Location in Brattleboro, Vermont! Getting fit shouldn’t be a chore, it should be a fun, fulfilling activity that you can commit to every single day. 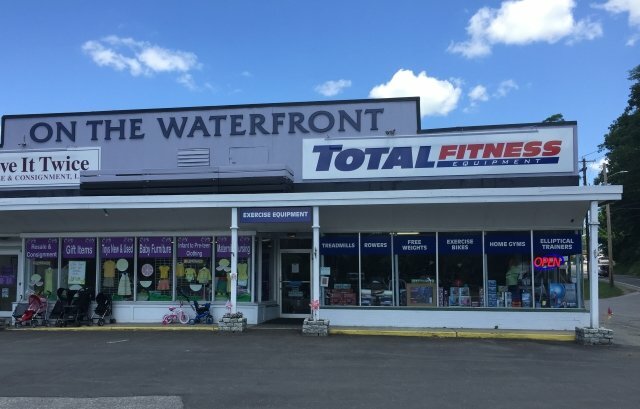 That is why Total Fitness Equipment opened up this exercise equipment store in Brattleboro, VT—so make your current workout routine better than ever. Total Fitness Equipment is all about furnishing your home gym or facility with state-of-the-art equipment, exercise equipment maintenance and repair, as well as highly competitive pricing. Finding reasonably priced and reliable fitness equipment in Vermont just got infinitely easier! At Total Fitness Equipment, we are positive you are going to love the pressure-free, family-owned feel. When you come in looking for a new piece of exercise equipment, we will back it up with a promise that you are getting more than what you pay for. Really, we can’t list everything we have, so you have to make your way over to our Brattleboro store and showroom to discover everything we have. Even if you need advice about which machines are right for you, just ask! The sales people you speak to at any Total Fitness Equipment location are more than just representatives, they are personal fitness trainers and health professionals who want to see you reach your goals. We’re not only a home fitness equipment store in Vermont. We also furnish commercial areas and offer affordable contracts and leasing. Whatever you need to make your gym a success, such as reliable multi-gyms or shock-absorbing flooring, you can rely on Total Fitness Equipment to give you an amazing deal. When it comes time to relocate to bigger and better spaces around Brattleboro, VT, we also offer installation and relocation services. Further, when you buy from Total Fitness Equipment, you are assurance. We offer flexible, cost-effective plans and on-site preventative maintenance of machines and other equipment to make sure you and everyone who uses the equipment never miss a workout. Should you need service done on a piece of equipment we sold you, expect a prompt response time. Make Total Fitness Equipment your ultimate exercise equipment store in Brattleboro, Vermont. Whether you need residential gear or commercial-grade multi gyms, the showroom will meet your needs. Enjoy flexible payment options, installation, and on-going maintenance to keep all of your fitness equipment going strong so you can get fit and healthy and crush your goals.